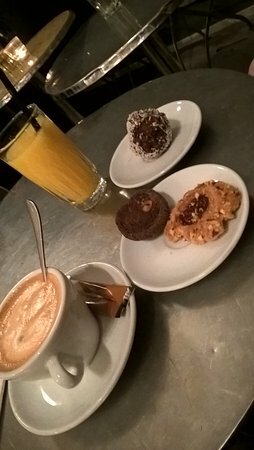 Lovely place recommended for fika break coffee and excellent chocolate pastries.A nice start in Stockholm. 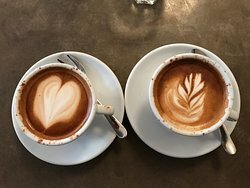 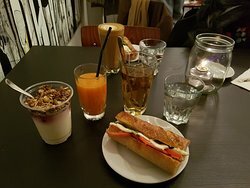 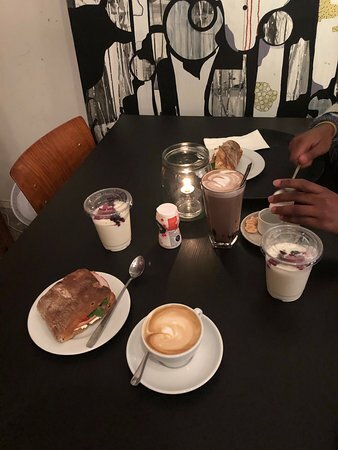 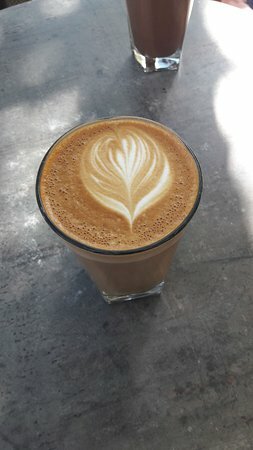 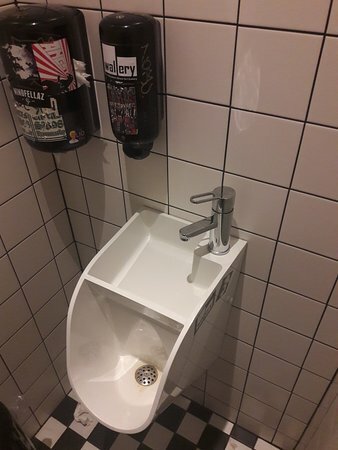 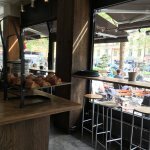 One of the 5 best coffeaplaces in town! 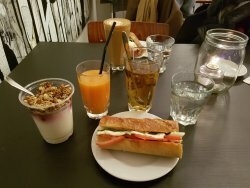 Without doubt best coffee and vasetebotten toast in Sweden! 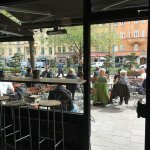 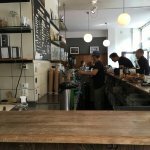 Get quick answers from Kaffebar staff and past visitors.